Who doesn’t love wine? From relaxing solo to socializing at a party, there is always reason to pour a glass. You don’t need to be a wine connoisseur to know that wine is good, but understanding wine and using wine terminology can be tricky. When you are enjoying wine among friends, you might not give much thought to how you’re holding the wine glass, or the difference between Shiraz and Syrah, or what foods to pair with Pinot Grigio, but this type of stuff comes into play at a taste-room. Do you spit or swallow the wine at a tasting? That’s totally up to you! Spitting became an acceptable aspect of wine tastings because wine tasters realized that their judgement was skewed by their ninth or tenth tasting. Remember it’s a tasting, not a marathon. The point is to learn about wine and discover what types of wines you like and don’t like. What should you wear to a wine tasting? When it comes to clothing, it is always a safe bet to wear something more dressy than casual. However, you’ll want to make your comfort a priority, especially when it comes to your feet. Keep in mind, wine can be difficult to remove from clothing, so it is a good idea to avoid white. It’s also a good idea to ditch the cologne and perfume for the day as it can affect the tastes of the wine. Body: how heavy the wine feels in the mouth. Bouquet: the scents associated with aging wines. Earthy: soil-like tastes and smells found in wines, typically red wines. Frutiy: used to describe red wines with notes of berries and other fruits. Jammy: a syrupy wine that has a cooked berry flavor. 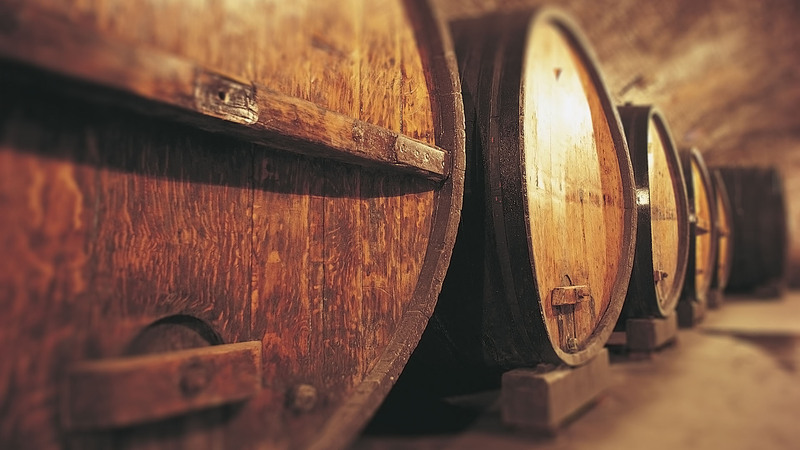 Oaked: a term used to describe wine that matured in oak barrels. 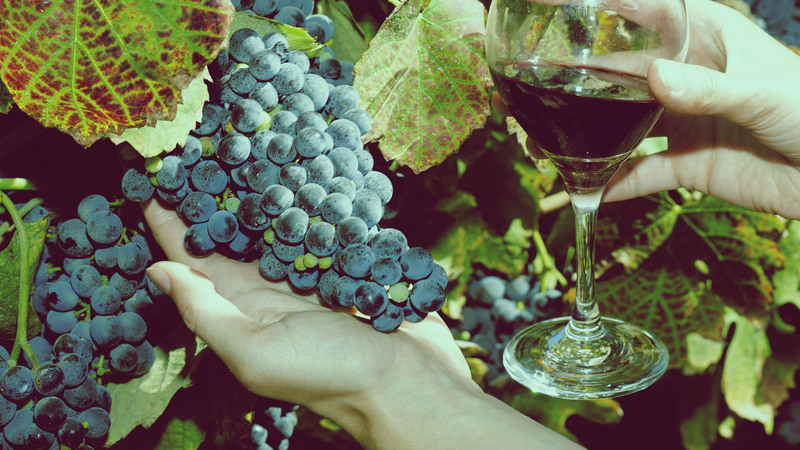 Vintage: refers to a type of wine that is made from grapes harvested in a one year. 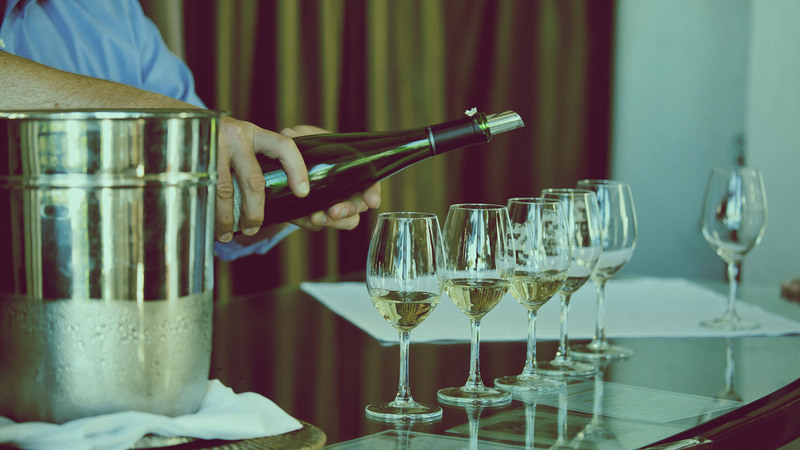 Wine-tasting experts know all there is to know about the do’s and don’ts of wine tasting. They will gladly answer any questions that you have in regards to etiquette and terminology, so don’t be shy to ask! 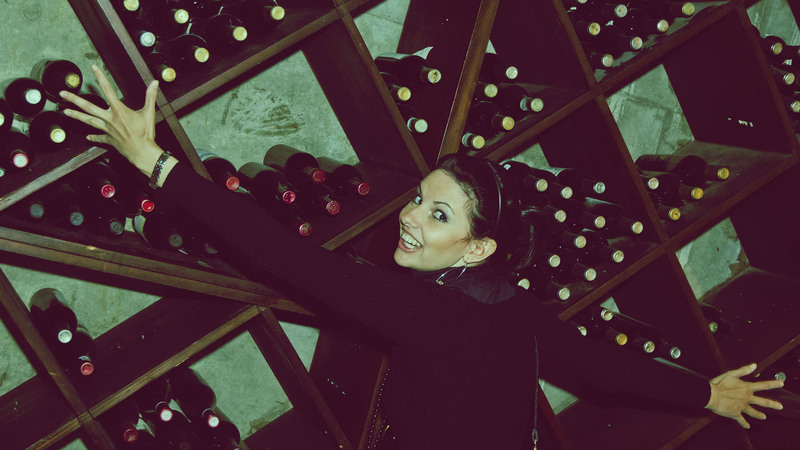 Ready to start planning your wine tasting itinerary? 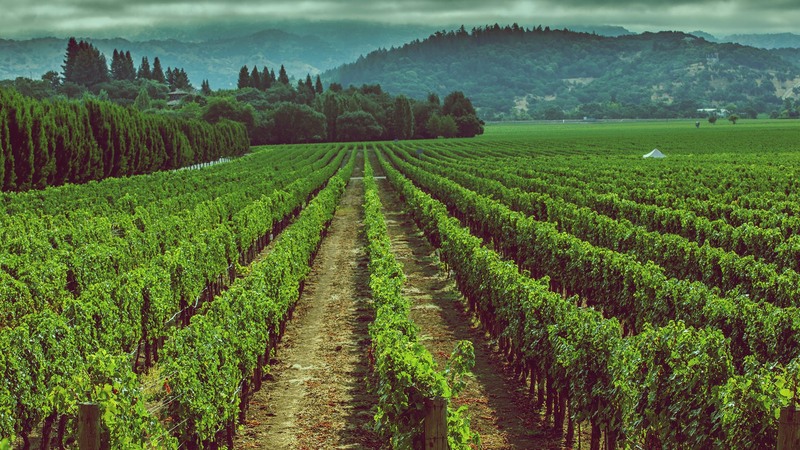 If you looking for expert guidance from a Napa local, look no further than Timeless Napa Wine Tours. Your complete satisfaction is what we aim for, so that means you won’t have to worry about being late or uncomfortable.